One of the highlights of yesterday’s Nintendo Switch unveiling was the reveal of the console’s new Mario game, Super Mario Odyssey. The trailer provided a detailed look at Mario’s latest adventure, and it looks completely and utterly insane. My first impression was one of confusion: why the hell was Mario running around New York City? 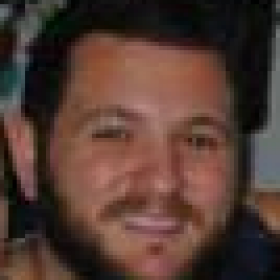 Are those supposed to be real people? Why the ‘effin heck is he jumping on taxi cabs? WHAT THE HELL IS THIS!? Safe to say that everyone else watching the trailer was thinking something along those lines, curious as to what they were actually witnessing. It was equal parts weird as it was intriguing, and it turns out that the concept for the title is just as crazy as the very thought of Mario walking around a real city is. 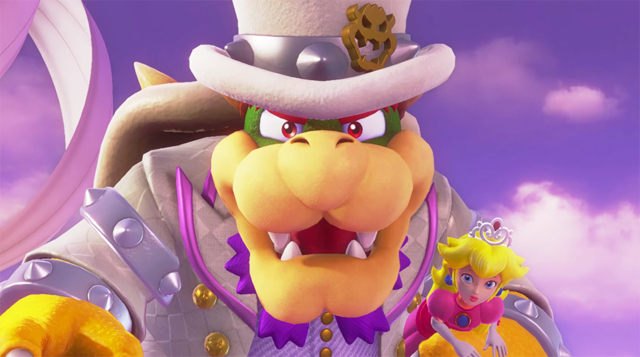 Super Mario Odyssey has been labelled as “A new Mario game” by Nintendo, which I gather means more than it simply being, you know, a new Mario game. I think Nintendo means this is a new type of Mario game. 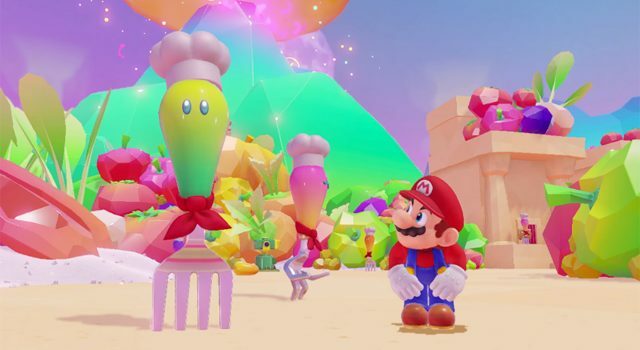 All it takes is a glance at how weird Mario looks standing next to realistically proportioned humans to understand that, yes, this is indeed a new type of Mario game. Perhaps most striking about Odyssey is the sheer diversity of the landscapes. Mario moves from New York City to a whole host of different and crazy worlds, each more different than the next. 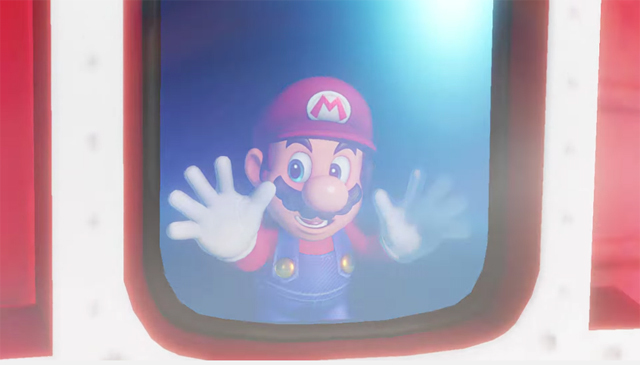 Unlike Super Mario Sunshine and Super Mario Galaxy, Odyssey promises to take Mario to not just one unfamiliar world, but multiple. Nintendo says that Mario’s hat, which strangely has eyes, is sentient and can do things “only possible on Switch”, whatever that means. 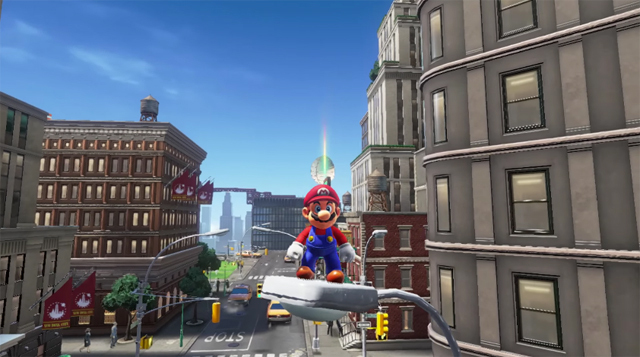 The trailer shows Mario using the hat in a number of different ways, including jumping off it in midair, and throwing it like a boomerang. If you haven’t yet seen the trailer, check it out below. Prepared to be blown away. It unfortunately won’t be a launch title, and instead will hit Switch in late 2017.